From holiday homes to touring and camping pitches we have the perfect solution to match your needs. 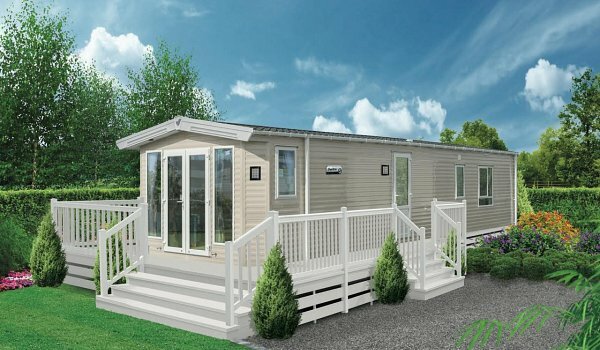 A large section of the park is landscaped to accommodate our superb range of modern holiday homes. 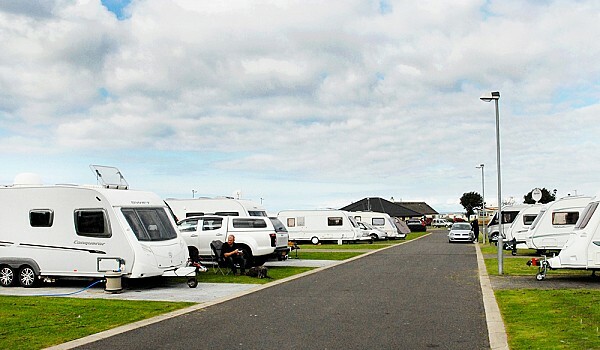 Our spacious park with first class, modern facilities is perfect for your caravanning holiday in Maidens, Ayrshire. 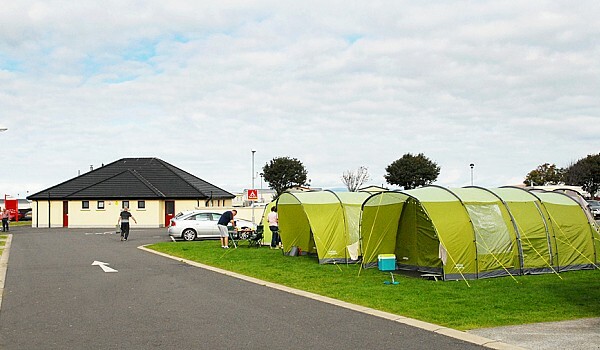 Our coastal holiday park offers the ideal location to pitch your tent with a designated tent area. Looking for the ideal holiday home on the Coast? Redgates Holiday Park has an ideal coastal location in the peaceful village haven of Maidens, Ayrshire. The park boasts a right of way to the beautiful harbour and long sandy beach.